I love what I do, but every so often I see a packaging project that makes me ashamed to be a marketer. 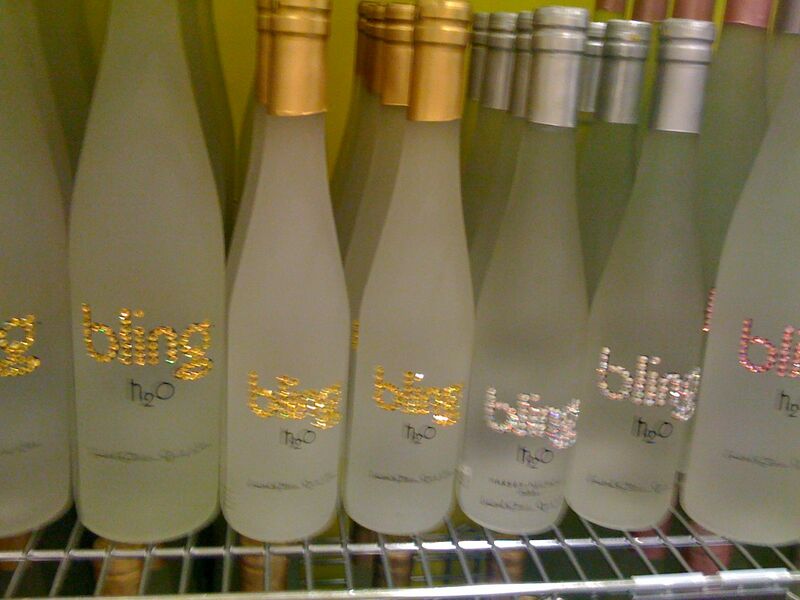 One example was this display of “bling” branded bottled waters that I came across when browsing Harvey Nichols at the Mall of the Emirates in Dubai yesterday. It makes for a marvelous metaphor for everything that is wrong with this over-the-top enclave on the edge of the Saudi Arabian peninsula. Waste of materials, waste of resources and incredibly tacky design being sold for an exorbitant price (US$68 for a small frosted bottle). And to extend the metaphor, it was clear from the display and the saleswoman’s hovering that this was NOT a fast-moving item – another victim of the recession which, for all the pain it has caused, can at least be credited with cutting back on egregious excess. 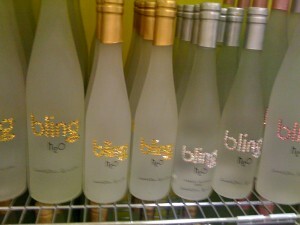 I agree this type of over-the-top ‘designer water’ damages the branding industry a leaves a bad taste in the mouth. Ethically, as socially responsible designers we should refuse to work with clients that have no green values. However the reality is if a client throws enough money at a project, the ethics can sometimes be thrown out with the (designer) water. That perspective is what makes you a great resource for clients/prospective clients. The only thing missing in your searing commentary is the name of the brand/identity firm who did this and their part in the global “waste” problem.